Bigger pictures. A minstrels gallery in the outer gatehouse. Carlisle Castle. 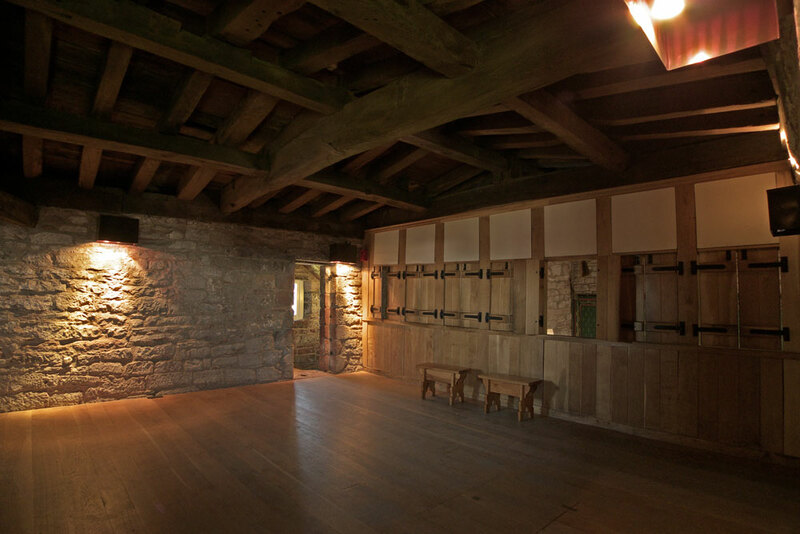 Now a minstrels gallery, this is the third floor level of the outer gatehouse.